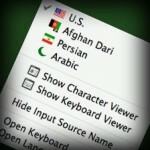 Arabic Mac: How to add Arabic and Persian to your Mac? 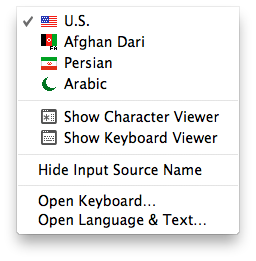 Looking for how to add Arabic, Persian (or any other language) to your Mac? This post describes how to switch the keyboard layout on your Mac computer. 1. Login to your account. 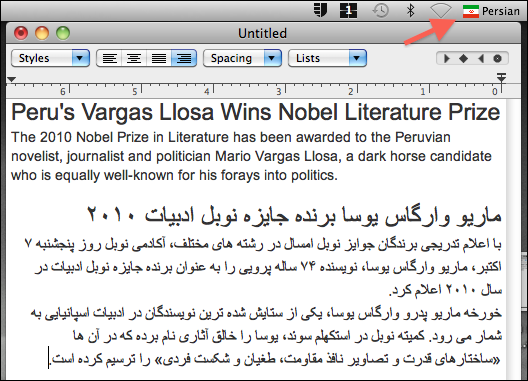 Click on the Apple icon on the toolbar. 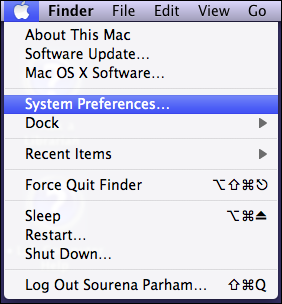 Choose System Preferences in the Apple menu. 2. 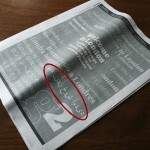 Select Language and Text. 3. 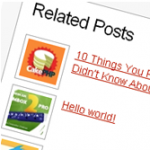 In Language and Text click on Input Sources. 4. By default US English is selected. 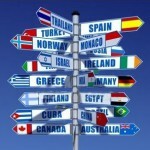 From the list choose the languages you need. 5. A US flag appears in the top-right side of the screen. If you click on it you can see the new languages you activated. 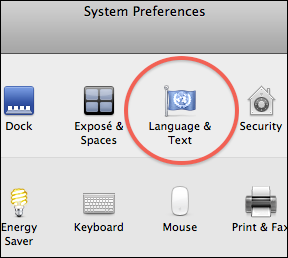 You can switch to any language by choosing it from the keyboard layout menu, regardless of what software you are using. 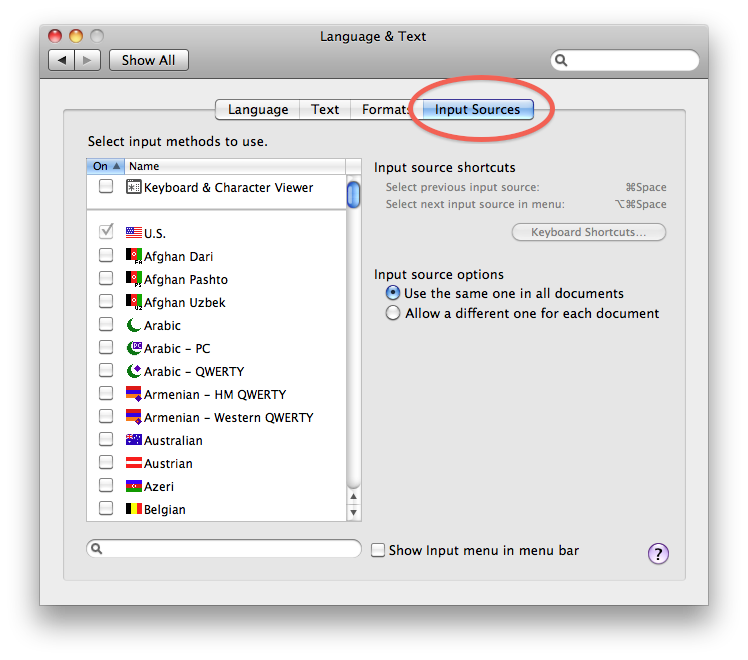 You can begin with one language and switch to another in the same document. 6. 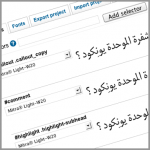 You can also activate Keyboard & Character Viewer in Input Sources. 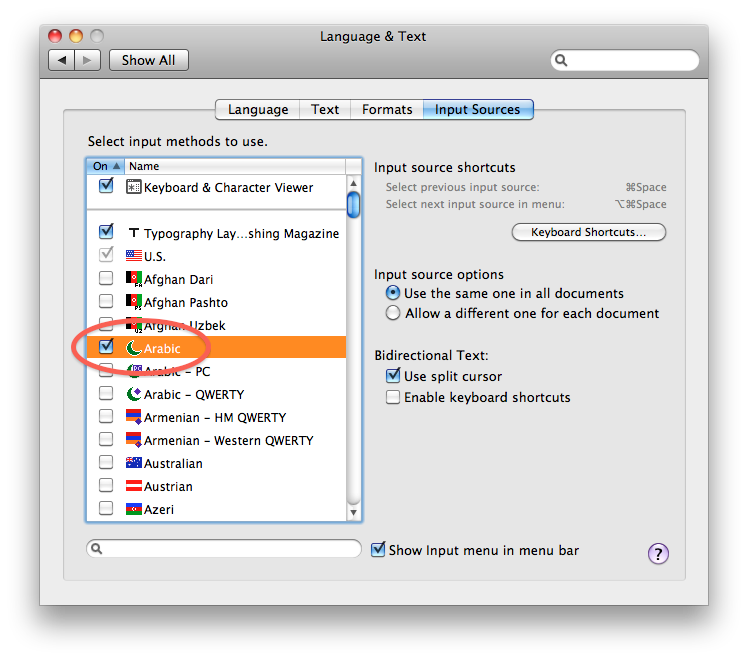 After activating Keyboard & Character Viewer you can open it in the Keyboard layout menu. Keyboard & Character Viewer enables you to see the activated keyboard layout on your screen. You can also type using this on-screen keyboard. 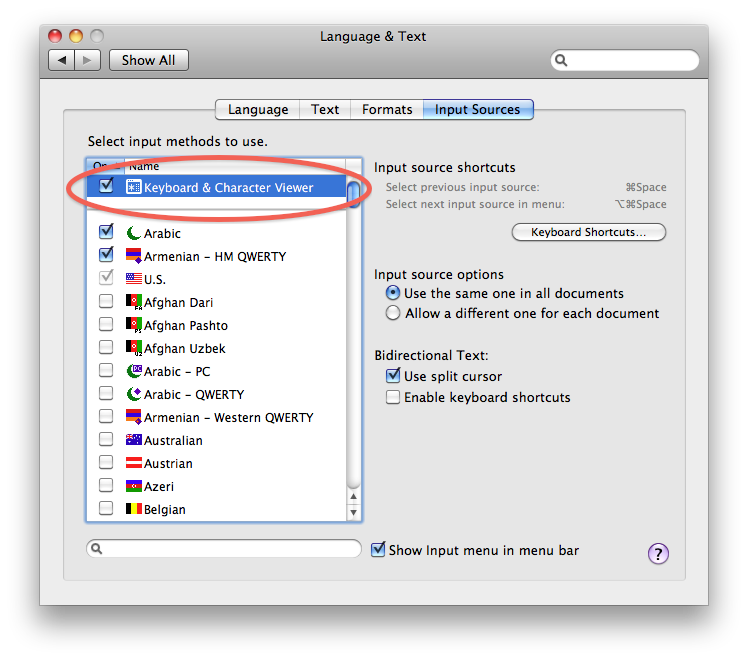 11 Responses to How to add Arabic and Persian to your Mac? 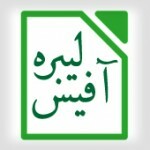 How to join the Arabic letters? 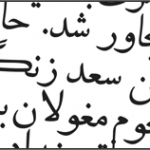 Although I can write Arabic but all the letters are separate. 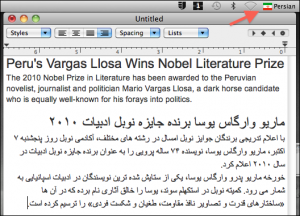 Do you use Word on Mac? 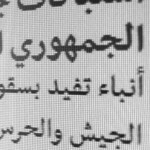 Word does not support Arabic on Mac. Use LibreOffice or TextEdit. That should work. This was most helpful, many thanks! I would suggest using Pages on the Mac as it allows you to join letters and make proper words/sentences. Yes, but the last time I worked on PAges it did not support RTL. I suggest using TextEdit or LibreOffice. Can confirm that TextEdit (on Mac) seems to work just fine. Characters join and you can even change direction/language in mid sentence. My system is OS 10.6.8. Just follow procedure described by alefba above. 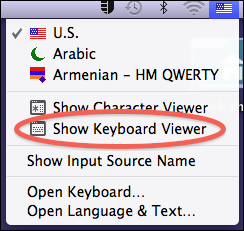 You’ll probably have to use the virtual persian keyboard rather than the physical keyboard, which is a bit tedious! I have the same issue with photoshop on mac! 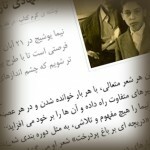 I can type persian but all the words are separated! what should i do?